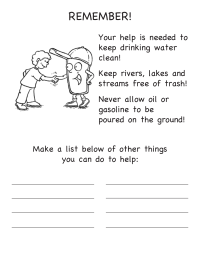 Make a list of ways you can help perserve and protect our water resources, from the EPA. 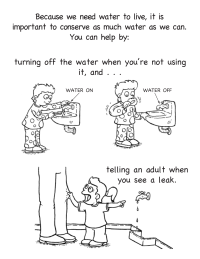 Tips for kids on how to save water, from the EPA. 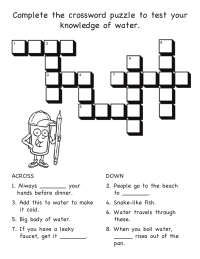 Test your water knowledge with this crossword worksheet from the EPA. Use this fun word wheel to make new words. Provided by ABCTeach. 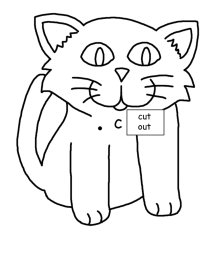 Practice colors and numbers with this fill color-by-numbers picture. 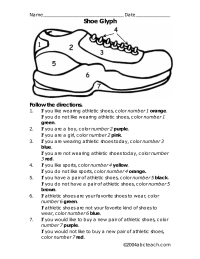 Provided by ABCTeach.